KOTO [KO-TO], the traditional Finnish word for 'cosy at home'. A refuge from the rugged Nordic climate, an intimate space to refresh the soul. 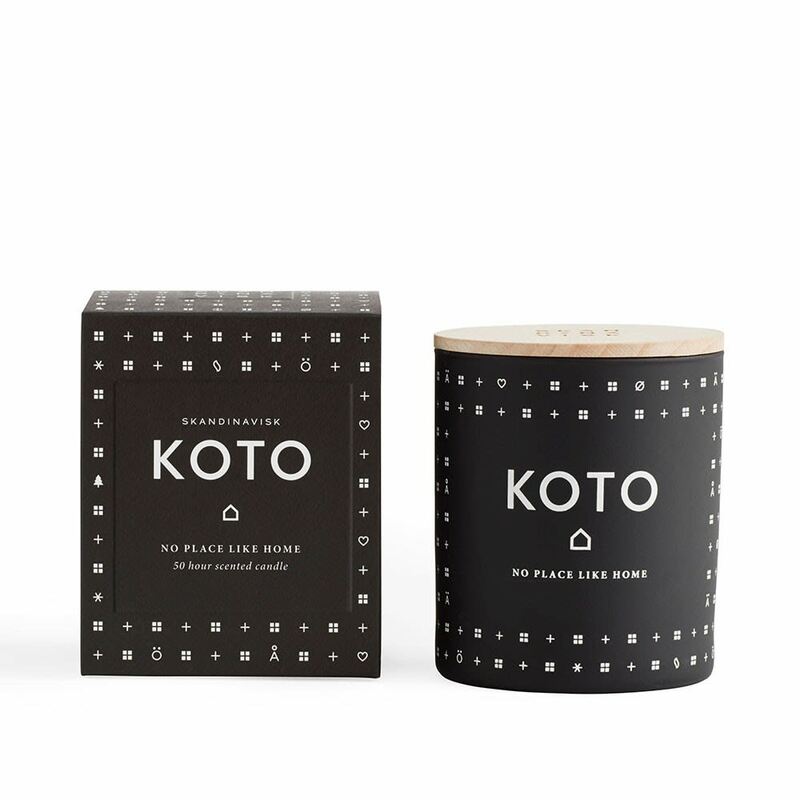 KOTO blends delicate notes of Baltic amber and schersmin with exotic mandarin and vanilla. Top Tip: The first time you light the candle let it burn long enough to get the entire top liquid wax, this will prevent tunneling. Hus & Hem in Ledbury, United Kingdom.